I worked with a Web Developer team under Snap Web Solutions. 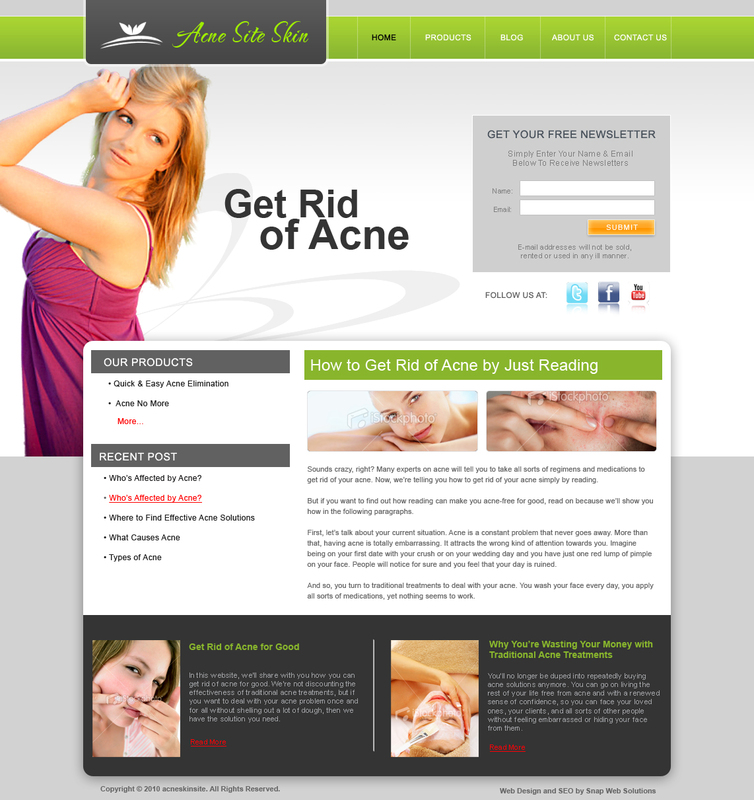 I worked with the setup of the website on theme development. Worked with the team on optimizing their site.